Orlando, Florida – September 29th, 2016 – (INTUITION by Perspective Group) – The 2016 Canadian Resort Conference (CRC 2016) provided another successful gathering of hospitality and timeshare companies, and leaders, from Canada, USA and Mexico. Hosted for a third year by Perspective Group, a leading media company for the hospitality industry, the conference welcomed senior industry executives, who spent their time enjoying the planned networking events, general sessions and the local sights of Niagara Falls, Ontario. Guests and attendees received a unique look into the minds of Canadian travelers with advanced information from the first Canadian Timeshare Study commissioned by the National Timeshare Owners Association and produced by INTUITION Brand Marketing. The study showcased some of the most current and in-depth information regarding the trends, habits and thoughts of Canadian travelers compiled from over 100,000 public consumer conversations across multiple social media platforms. Greg Crist, CEO of NTOA, presented the findings of this unique study, and discussed the growing strength of younger “Millennial” travelers and how this group will affect the way resorts and hotels market their brands. The positioning of the timeshare industry in the current sharing economy alongside OTAs and new vacation booking platforms. Data Specialists discussed the need for customer insight-driven marketing strategies and how to manage the collection of data. Several professionals discussed the best ways to leverage unused inventory to drive revenue at hotels and resorts. Dave Heine of Timeshare Pro Plus also spoke about the severity of data breaches in his session about Cyber Security. “The diverse content and interactive networking events made for a winning formula. The energy at CRC was so great that we have already begun planning the 2017 conference” said Jon Zwickel, President & CEO, Canadian Resort Development Association. Lifestyle Holidays Vacation Club was awarded with the coveted Cornerstone Award as recognition for excellence, and a live auction raised thousands of dollars for Send Me On Vacation, a charity that sends breast cancer survivors on a much needed vacation. 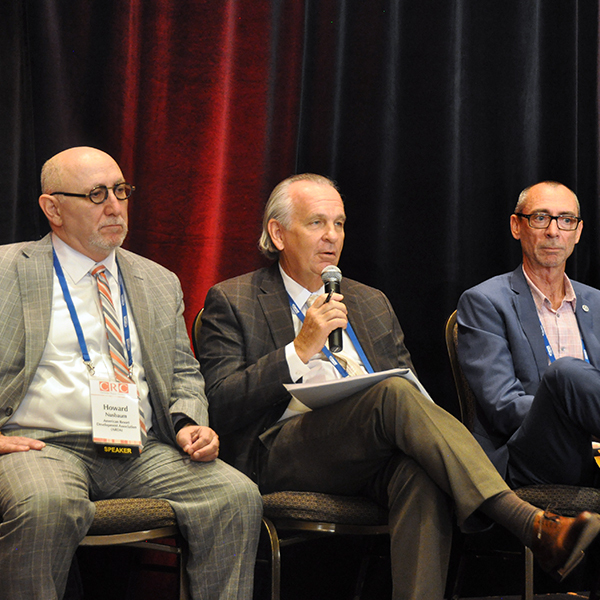 The event gave all who attended valuable insight not only into the changing landscape of the Timeshare Industry in Canada, but also it showcased some of the trends and changes that are currently influencing the timeshare industry as a whole. Additionally, the event provided guests with numerous opportunities to strengthen existing partnerships or to branch out into new ones through a Speed Networking session and two cocktail receptions. 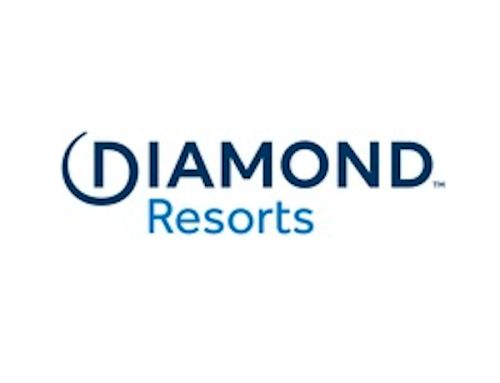 The Canadian Resort Conference (CRC) is an annual event that was produced and hosted by Perspective Group, the vacation ownership industry’s leading PR & Multimedia Company globally from 2014-2016. CRC attracts senior-level executives from Canada, the United States, Mexico, the Caribbean and beyond. It provides a crucial networking platform for those interested in entering the Canadian resort marketplace, and those who want to find strategic partnerships with other international companies. For more details about next year’s conference, visit http://www.canadianresortconference.com/.